Krispy Kreme Doughnuts has been selling their famous Original Glazed Doughnut since they opened in Winston-Salem, NC in 1937. 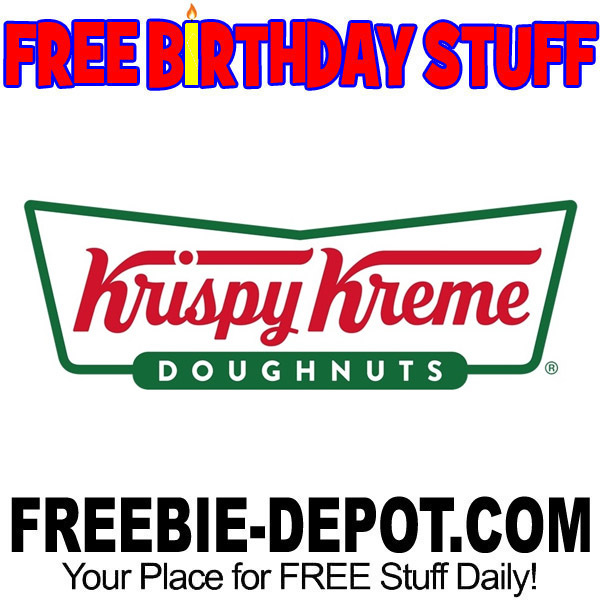 Sign up for Krispy Kreme Rewards to get a FREE Doughnut for your birthday! Get yourself one of their Original Glazed Krispy Kremes – classic, warm and tasty! 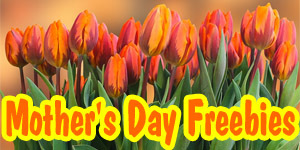 Ashley – you will need to read the details for each offer to get the specifics of what you have to do to get your son FREE Stuff for his birthday. Yum, love Krispy Kreme. 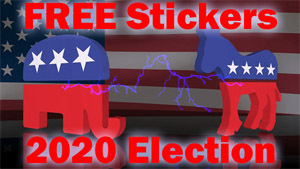 Thanks for the freebie. Can’t wait for my B’day now. 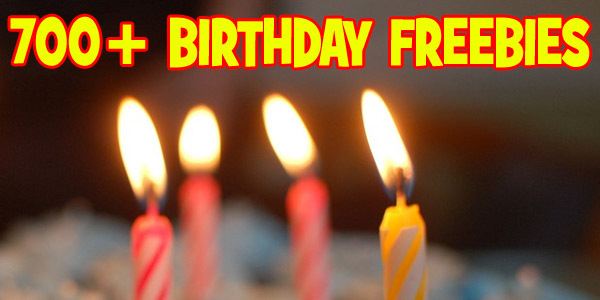 bday offer is FREE donut PLUS free small coffee or fountain drink! don’t hafta buy anything else – yay! YUMZ!